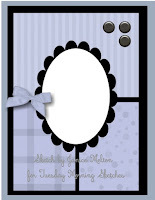 Your card is so cute and nicely done. I am so sorry about your grand-son's dog. It is so hard when we lose a fur baby. They are family. Love this Connie and your interpretation of the sketch. The die you have used showcases this wonderful image superbly. This is so sweet. I know that child will appreciate it. Losing a pet is a big blow for anyone. When it is a child, the pet often represents someone who has been with them for their entire life up until that point. That is a very BIG deal. Your card is adorable and I know it will bring some comfort too. AW! there is going to be one little boy, who will treasure this card, I'm sure. I LOVE the image and how he is coloured and the die is gorgeous and perfect for this card. Ohhh, this is so sweet! Thanks for sharing it with us at PIP Challenges! 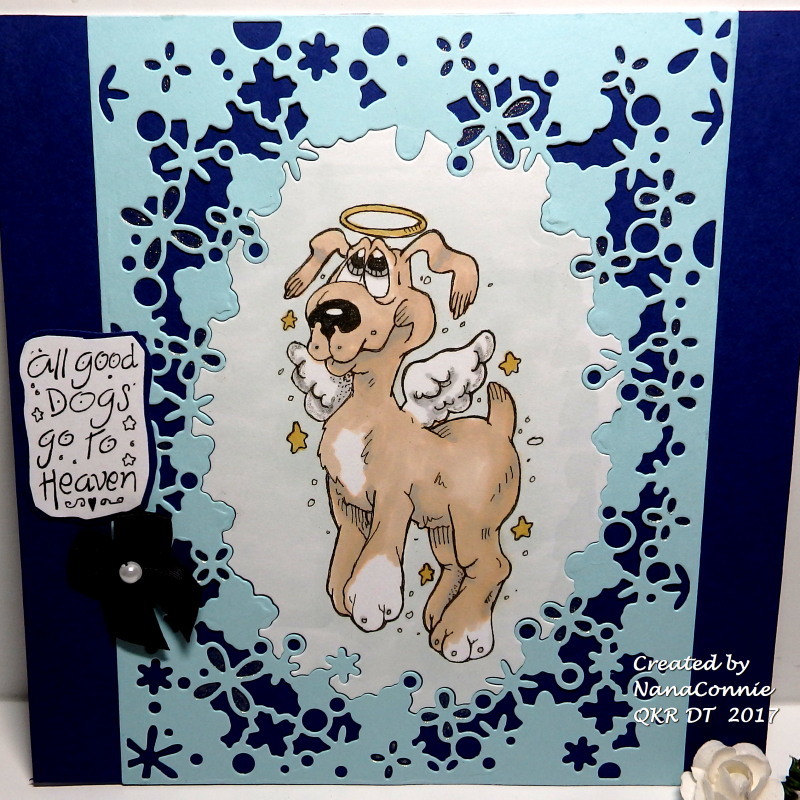 Awww - this is such a sweet card - this would bring great comfort to a pet parent who lost their beloved fur baby. Thank you for joining us at Tuesday Morning Sketches. So cute! I love that die!!! What a difficult request but this image is just perfect! Thanks for sharing your card with us, and love the stamp and the die you used. Gorgeous little pup and lovely golden colouring.